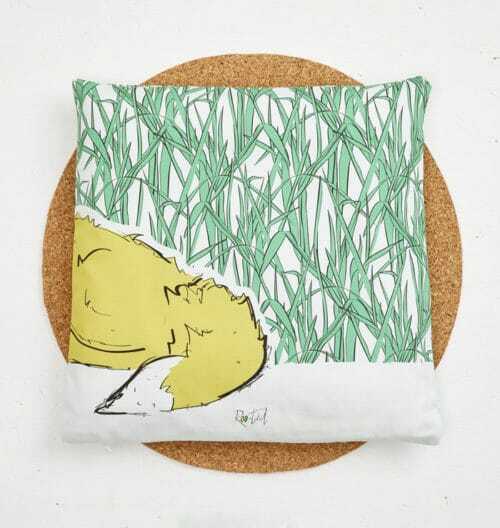 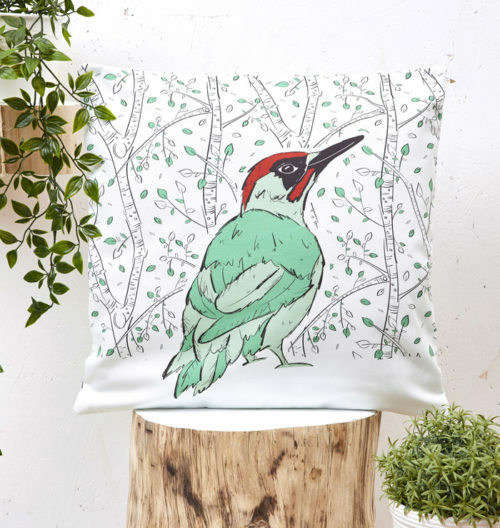 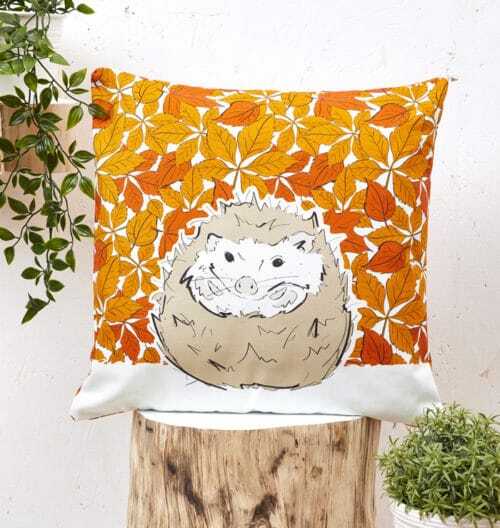 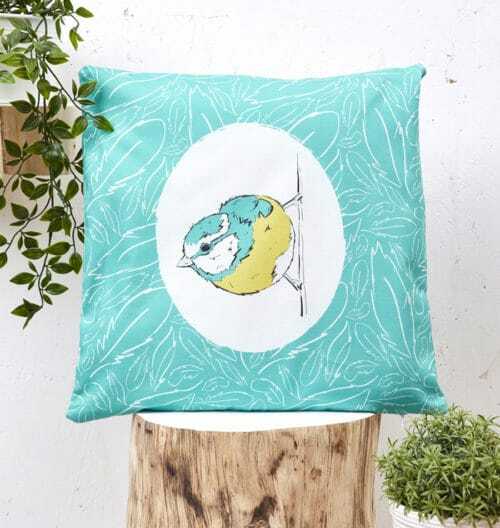 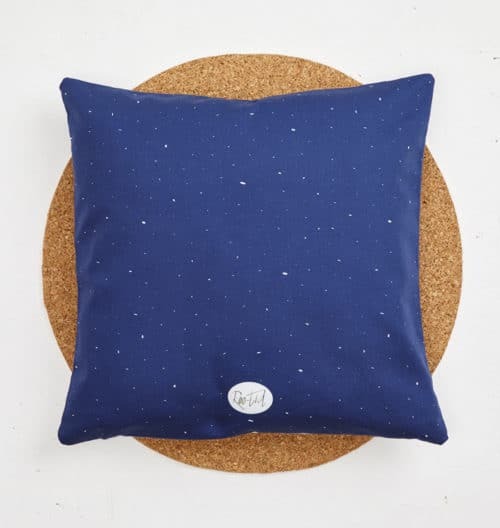 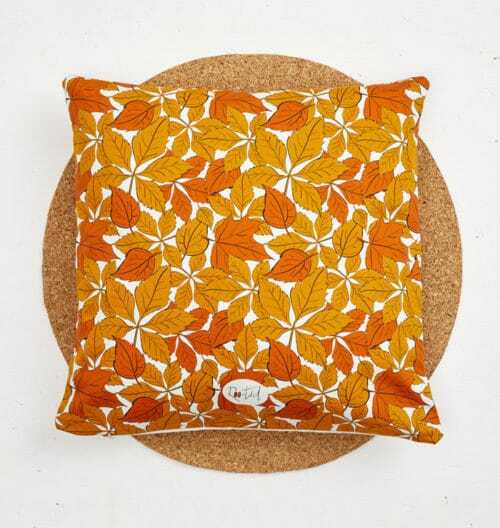 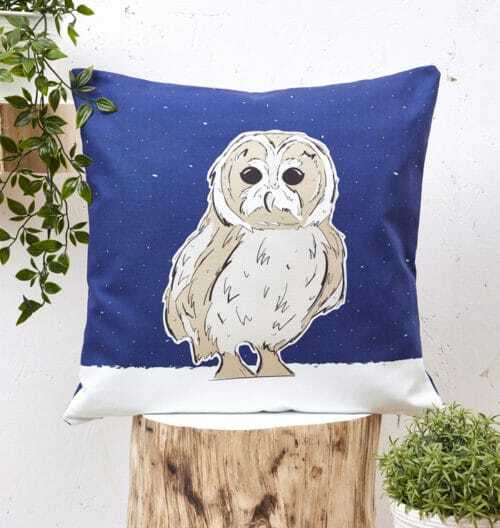 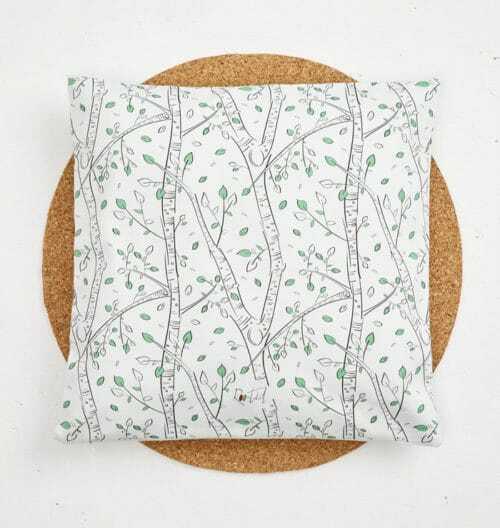 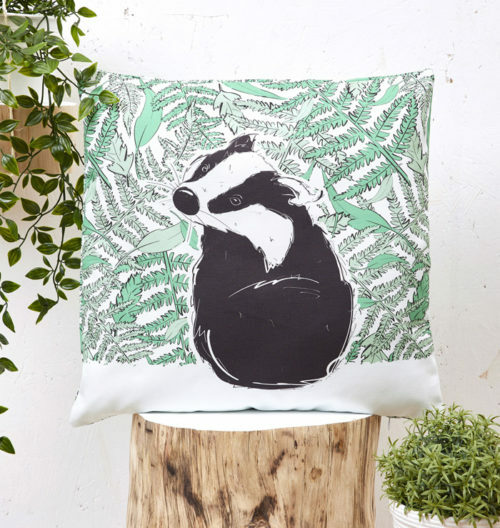 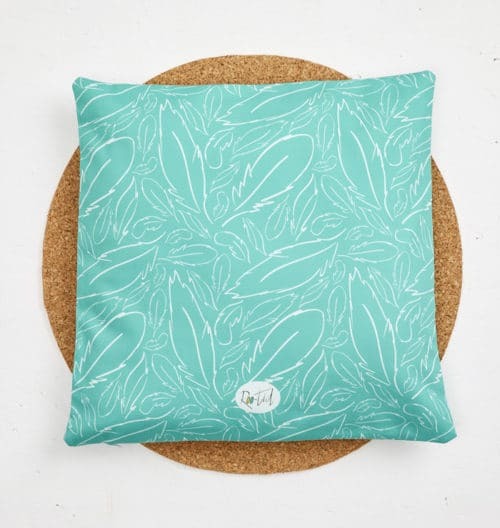 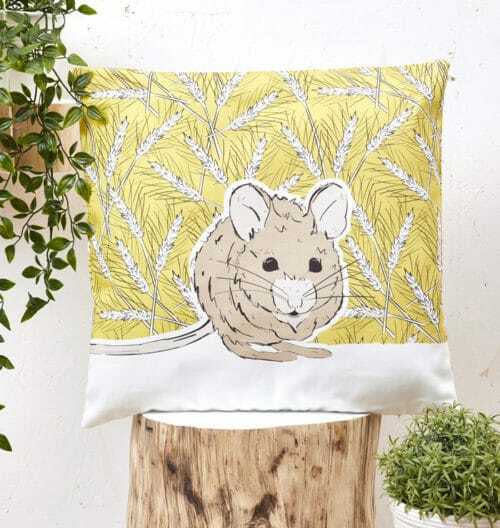 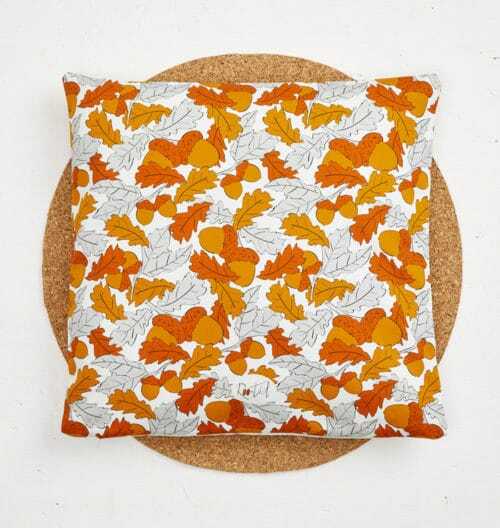 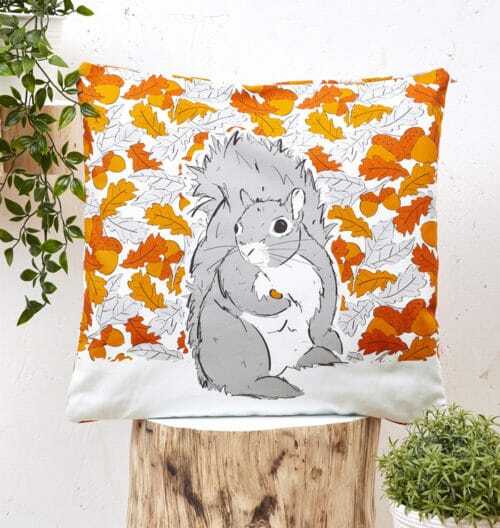 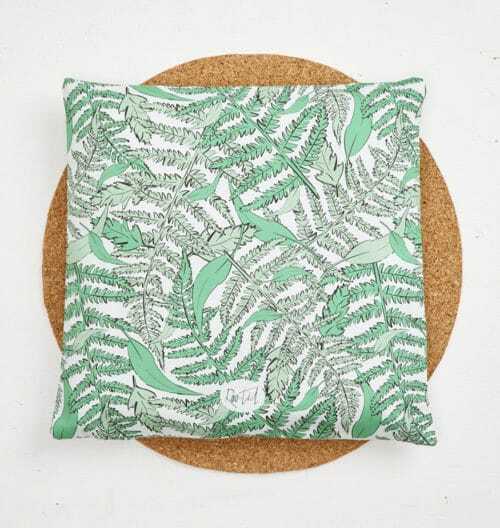 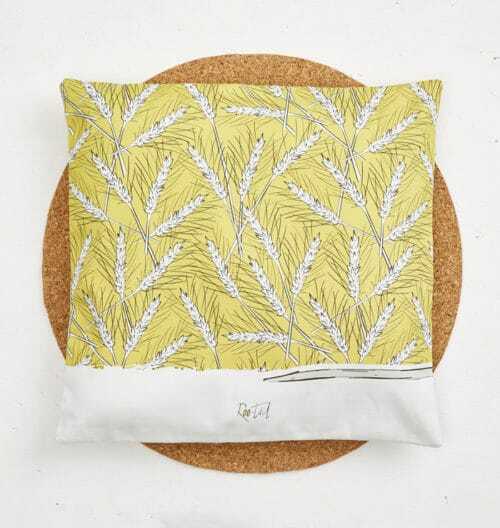 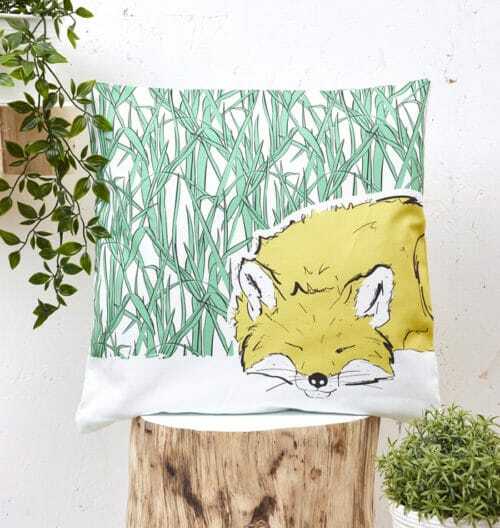 Cushion Covers By Roo-tid - Nature Inspired Homeware & Gifts - Shop Now! 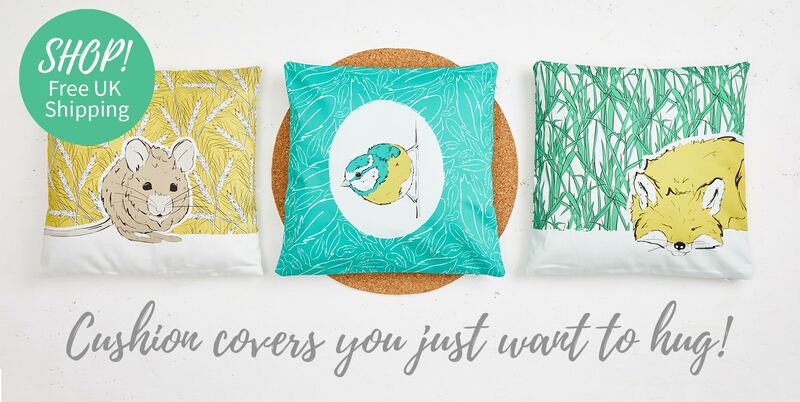 Our double sided cushion covers will brighten up any home! 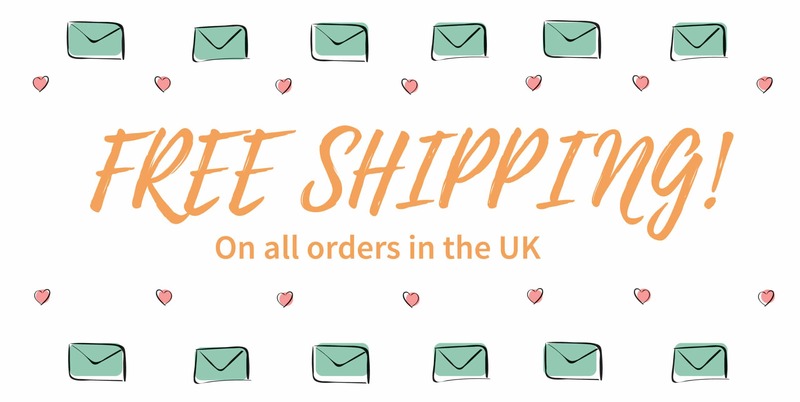 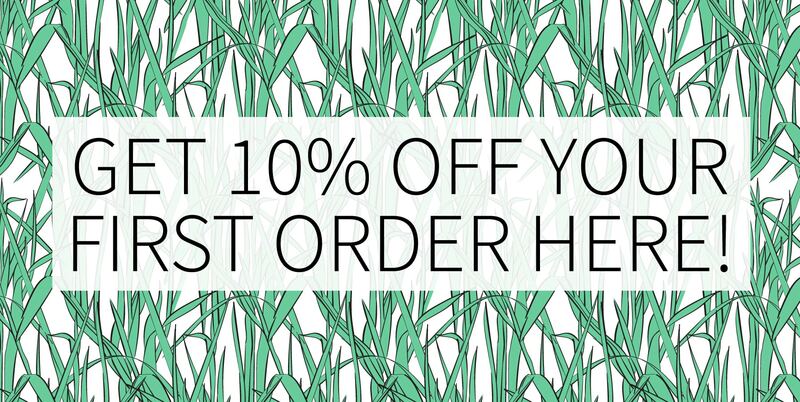 Free shipping on UK orders & 10% off your first order when you subscribe!